Olive Dragonfly: My little Turtle Tot! 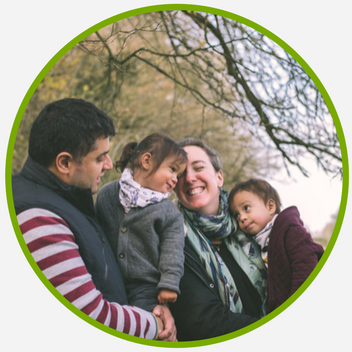 With so much squishy baby love in the air, I thought I would finish this post and share it with you all. One of the things I couldn't wait to do with Aaron was take him swimming. I can't remember not being able to swim, my dad took me swimming from a very young age and I apparently loved it from the beginning. 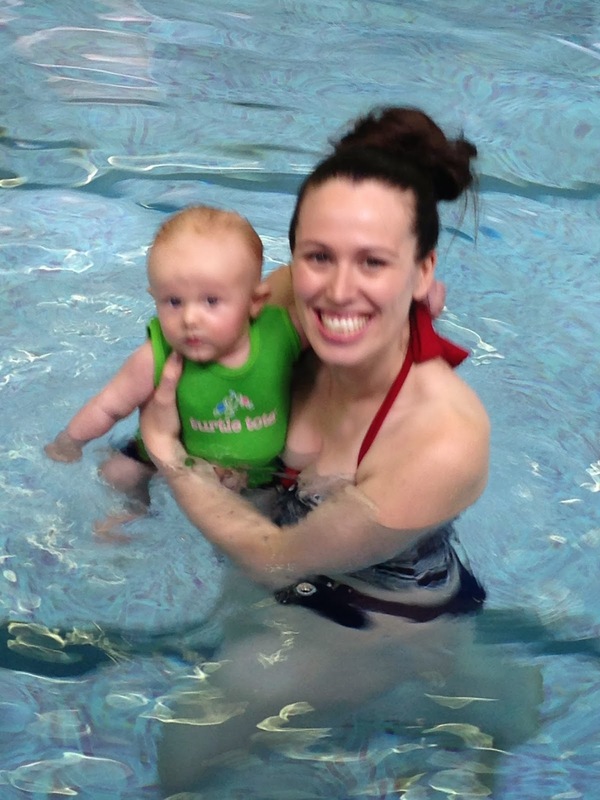 So when A was only a few days old I signed him up to a course of swimming lessons with Turtle Tots and could not recommend it more! Doesn't Aaron look funny without his hair all over the place?! 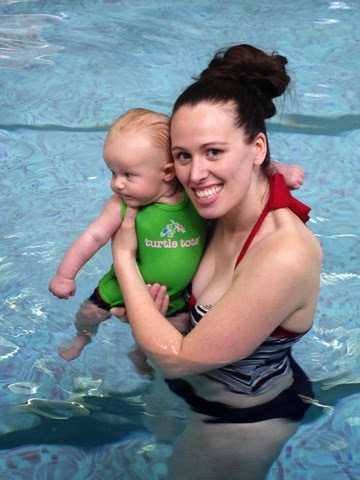 I'm so happy to report that A loves being in the water, from the very beginning it has chilled him out and he just loves splashing about and all the different things we do in the class. B and I alternate who goes in the pool with him as it's just too much fun too be sitting at the side. The class tutor is lovely and the half hour class flies in all too quickly. Underwater swimming is part of the class and it's amazing to watch. You build up to a full swim underwater and use commands so that your baby knows what's coming. A is so used to it now that in his bath when we say the command he closes his eyes as he knows the water is going over his head - this is very handy for washing his hair! I know this picture is a bit blurry but I love it anyway! And here's a little video of one of A's early on mini underwater swims - I really hope the video works as it's the first one I've put on the blog and it looks a bit funny in blogger. Let me know if you can see it. As a result of all that swimming A totally loves his baths! 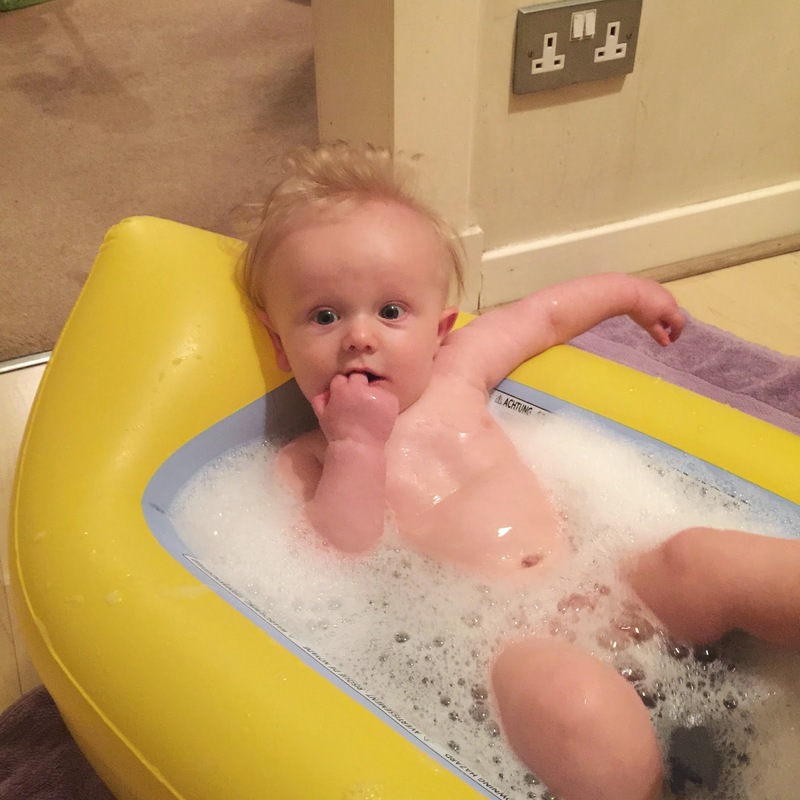 Unfortunately we don't have a bath in the rented one bedroom flat we are staying in at the moment - another reason we are desperate to get in to the Forever House, I cannot wait to have a bath with my boy again! 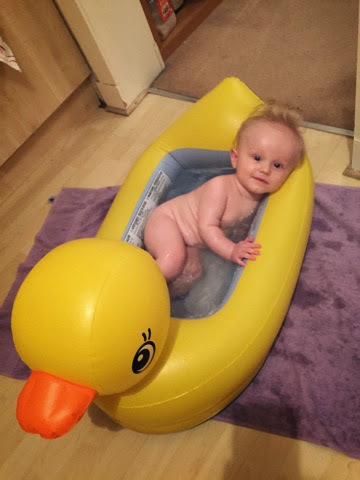 - so behold the duck bath of wonder! 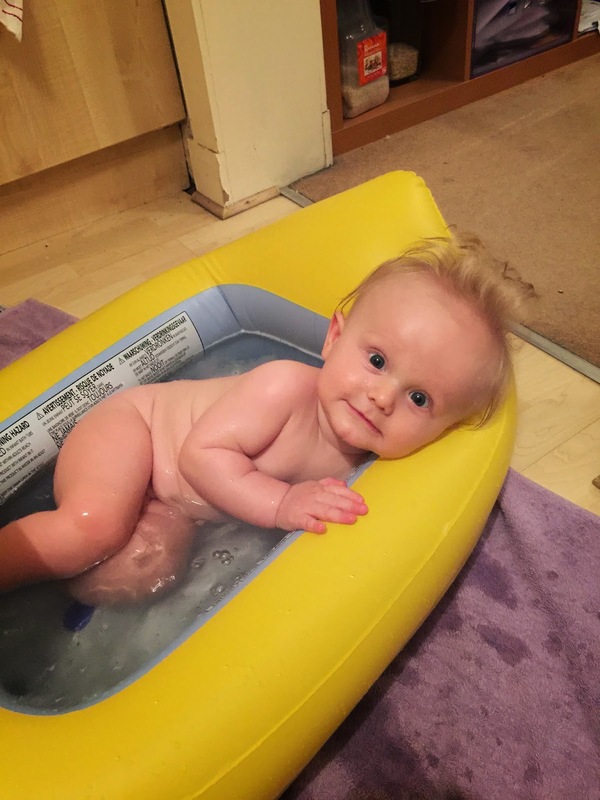 It is supposed to be used inside a bath, to reduce the amount of water used for your baby's bath but also as it's perfect for them to lean against and enjoy splashing about without you having to hold on to them before they can sit up properly. A adores it and it was only £7.99 from Boots. I just realised that neither of these pictures show the actual duck....so her she is! Sadly A is getting too big for her already. 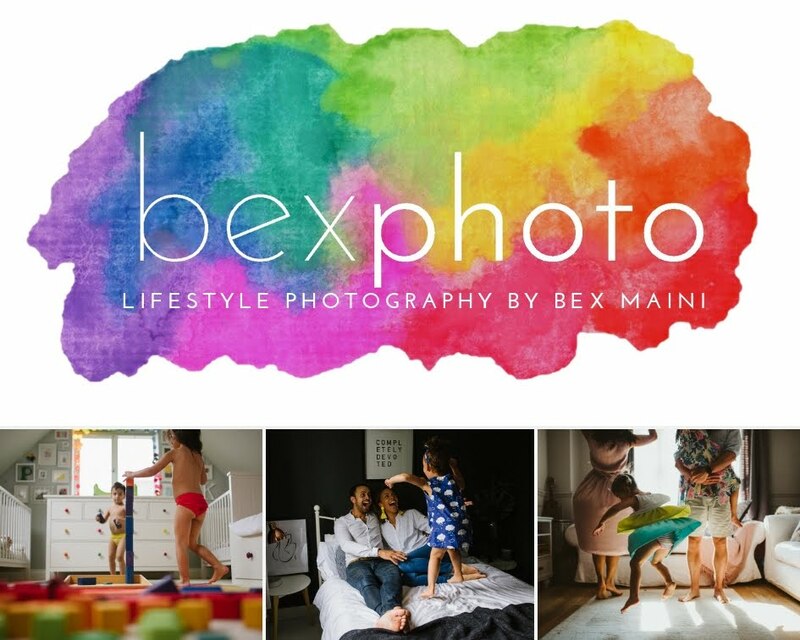 Bex I hope you enjoy taking your gorgeous babies swimming as much as we love taking Aaron! We take Bea swimming too Roz - started at 10 weeks and she loves it! The Olive Dragonfly Twins have arrived! The last pregnancy update! Eeeek!